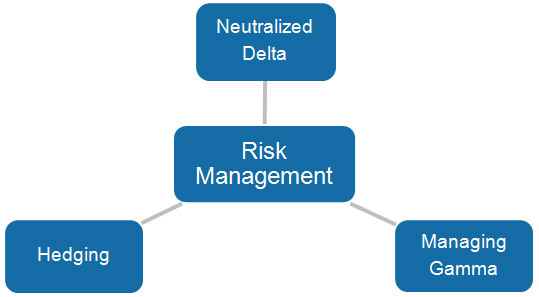 Risk management is the most important component of the NeuTrade system. We measure the portfolio’s sensitivities to various risk parameters using proprietary and external risk management systems. An illustration of where LHC Flagship Fund is positioned in terms of risk/return. There is no guarantee of principal, nor can there be assurance of a certain total return by the Fund.